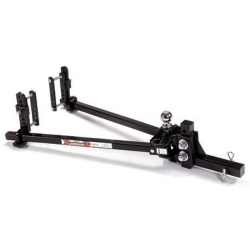 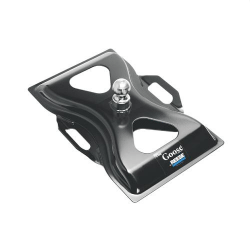 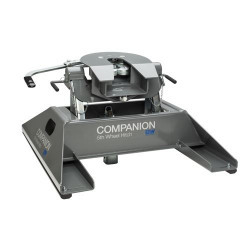 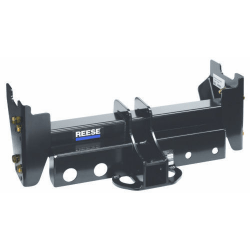 We have a variety of hitches to offer for any type of towing you intend to do, whether you're towing a 5th wheel, gooseneck or utility trailer. 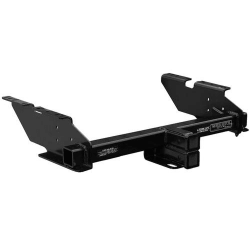 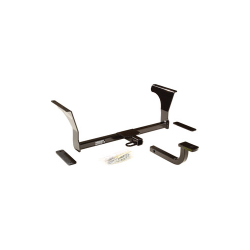 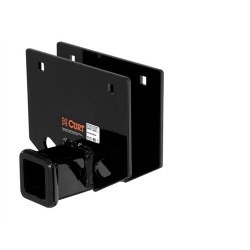 Each hitch has their accompanying needs, such as install kits, wiring harnesses or other. 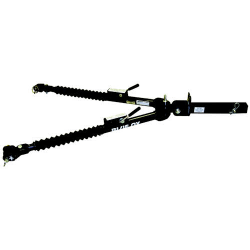 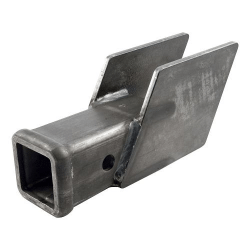 Our suggested hitches are based on fit and availability in Canada and USA. 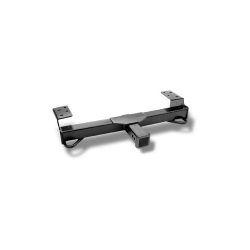 Besides brand and budget, your decision will come down to the capacity, vehicle and other variying factors which we guide you as you nagivate through our site.